Back in September 2009 (!) 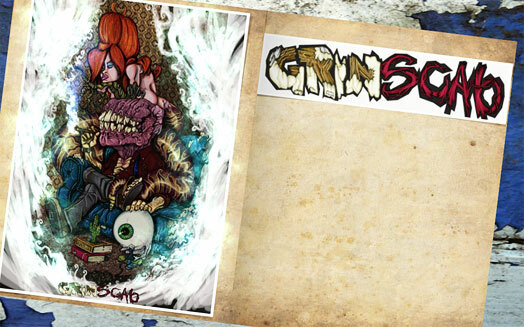 I briefly mentioned a new project I was involved in called GypScab, with my friends Grinner and Seamus (with Justin doing the artwork – above). As part of that I did a liveset about a year ago as a test. It went well but then I got busy with other things. In the meantime I have worked on some really interesting sounding stuff as part of this project but nothing will be formally release until next year.